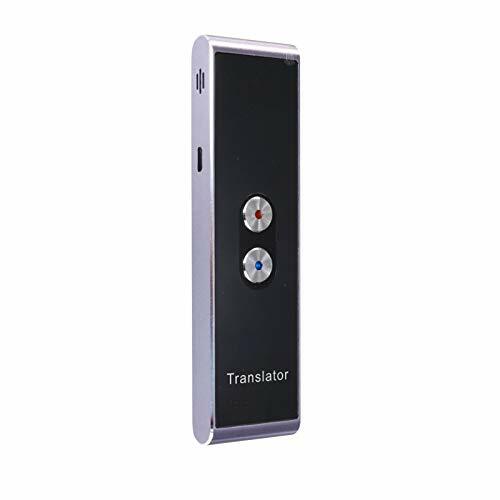 ✔SMART TRANSLATOR,super large thesaurus quantity,Each sentence passes the deletion of related similar meanings, Finally search for the most accurate translation, guaranteeing high accuracy of translation.it's 95% accurate both for simple sentences and for complicated sentences. 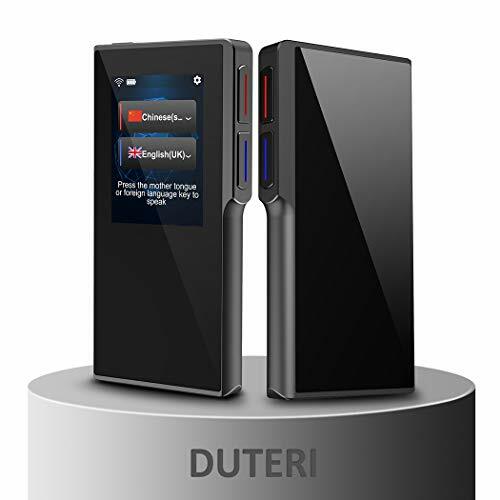 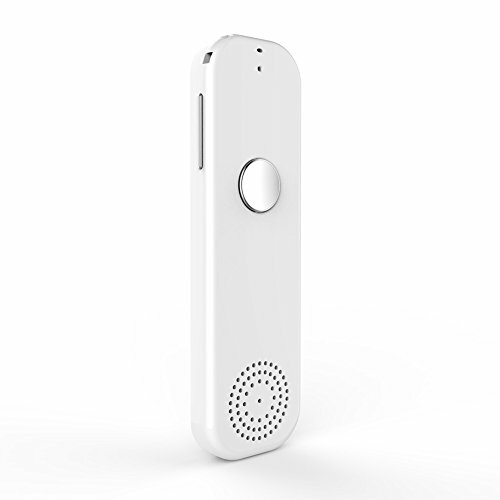 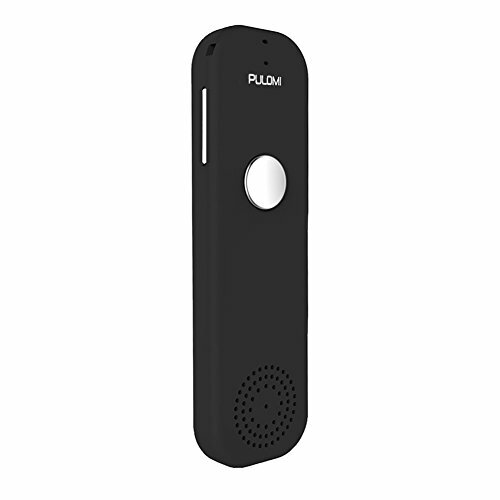 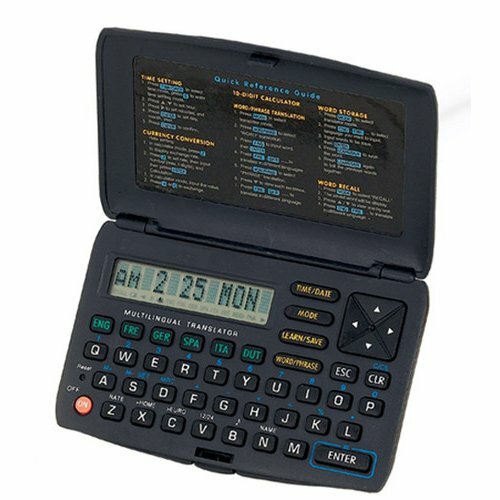 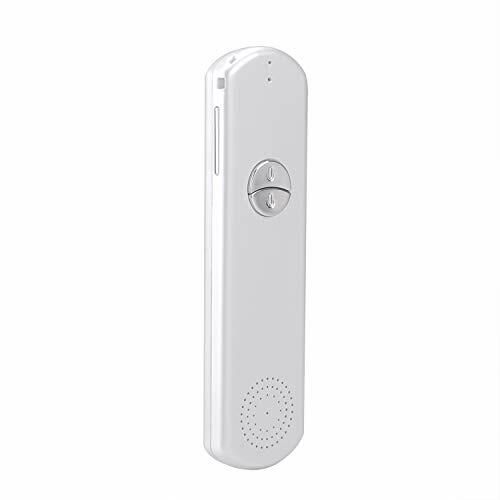 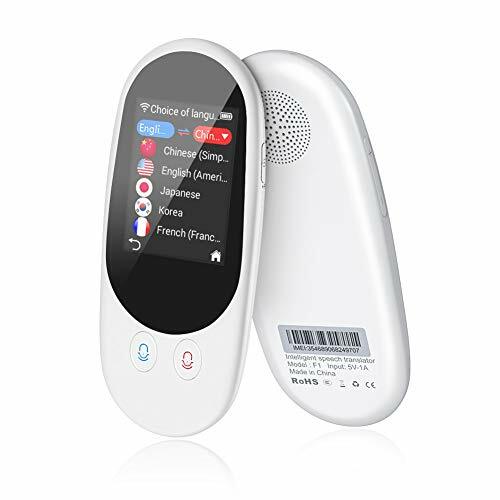 ✔LANGUAGE TRANSLATOR,it is with two-way translation,it will recognize what you said and speak out loud the translation result,it has 2.4inch color touchscreen,when it translates it translates it audibly, at the same time it translates into text, on the display as well,this is very helpful when you are talking with the limited hearing person . 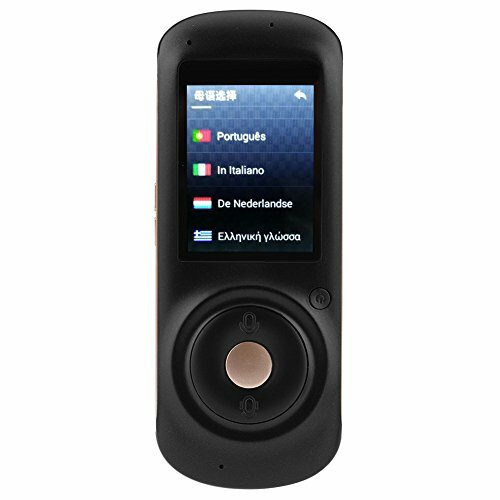 ✔Pocket-sized Design for All Occasion,Ultra compact and light, as small as 5.71'' x 1.97'' x 0.55''and weighs only 96g, easy to fit in hand, pocket, handbag to use and carry anywhere to start a free communication, book tickets, go dinning when travelling or studying abroad, or store in the shop, spa, beauty salon, hospital and etc. 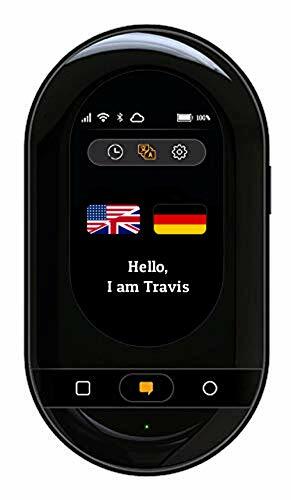 when foreign client come. 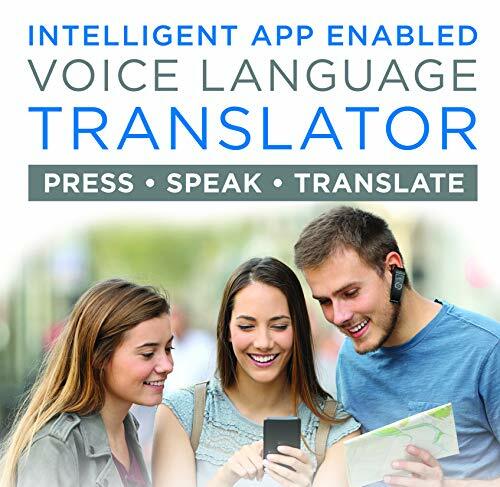 ✔Multiple Languages Translation: Support up to 16 languages translation, each language can be translated to each other. 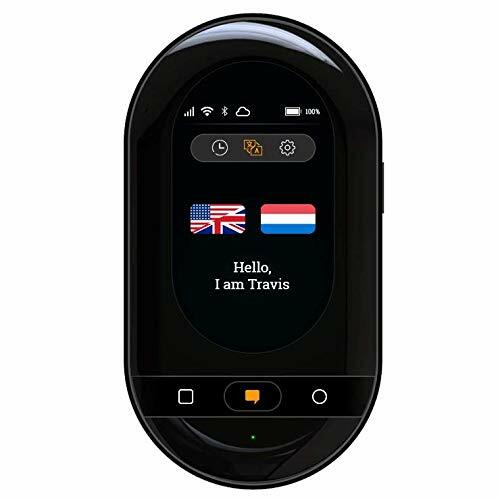 Easy to meet your multilingual translation needs so that you will no longer feel embarrassed about transnational communication, Chinese, Cantonese, English, Japanese, Korean, Thai, Arabic, Russian, Spanish, Vietnamese, French, German, Portuguese, Italian, Dutch, Greek. 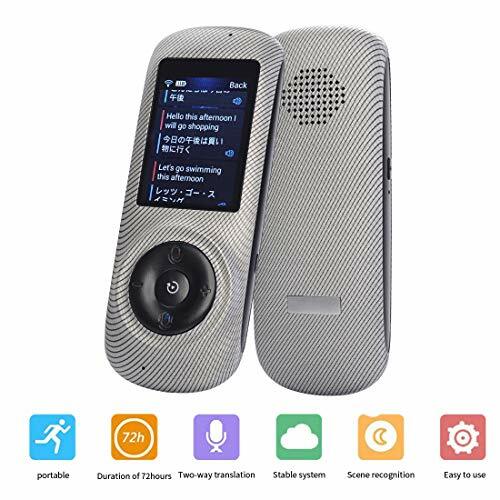 ♥♥If for any reason you are not COMPLETELY satisfied, please feel free to contact us RoadSight your Amazon order page and click "Contact Seller". 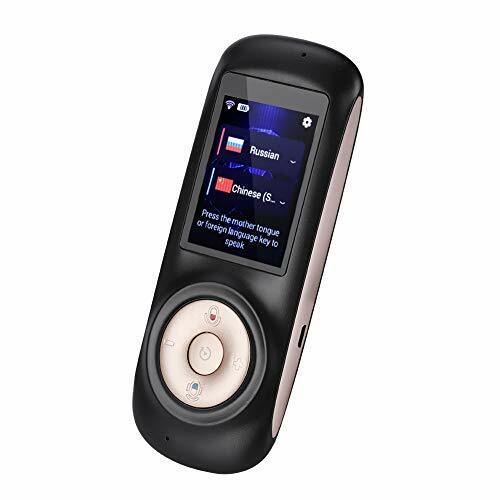 Or send mail to roadsight@outlook.com, we will solve it with your communication. 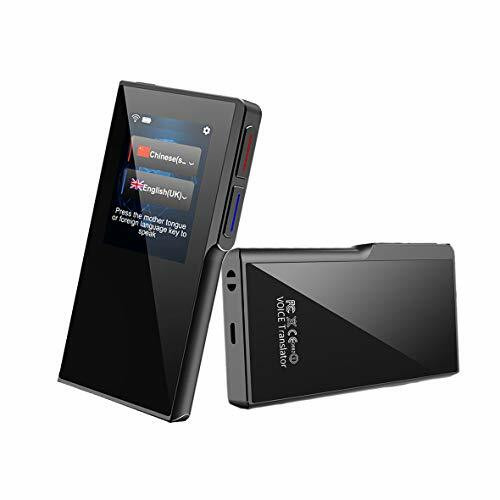 Hope you have a good purchase experience in YRD TECH Store.You are our top priority and we strive to make you happy. 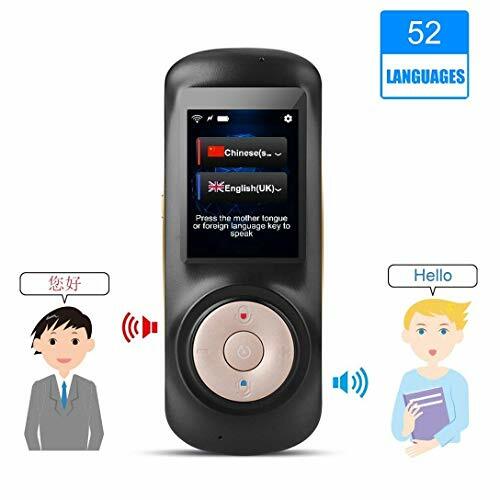 Two-way voice translation, firstly recognizing the voice (male or female) of A language and then speak out B language accurately and quickly, easy to start cross-language communication. 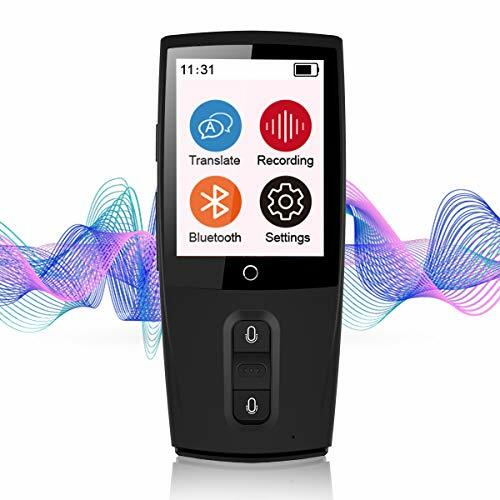 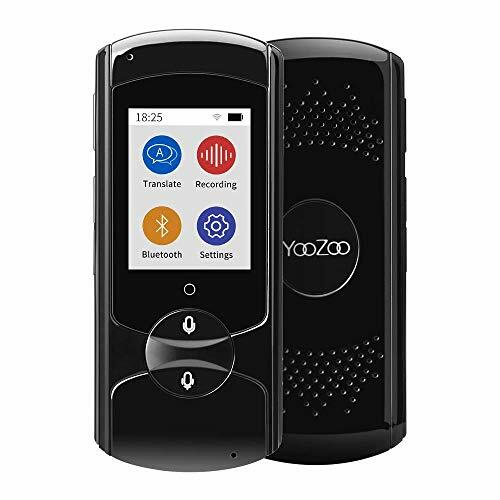 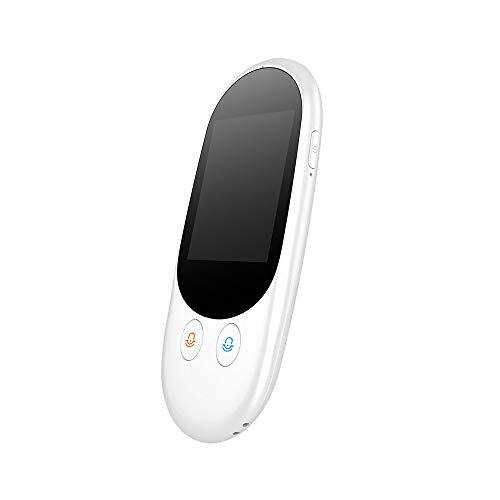 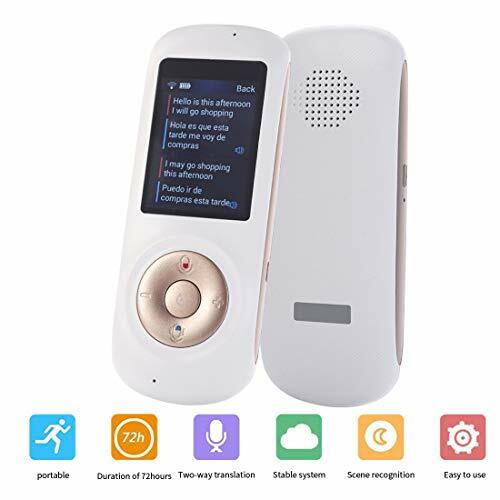 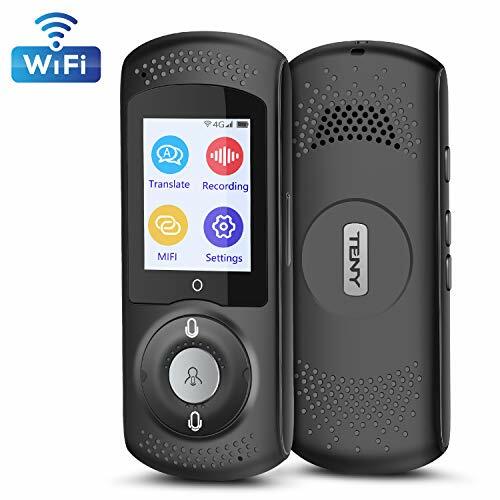 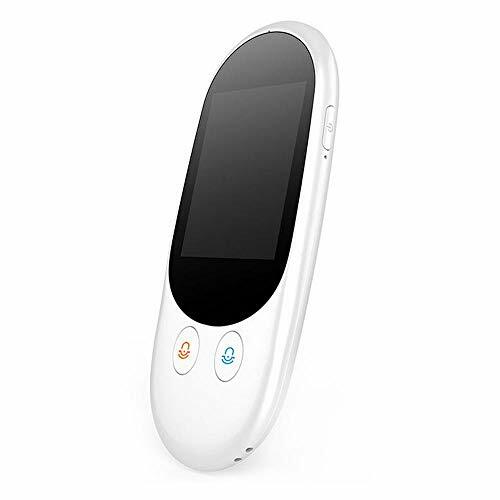 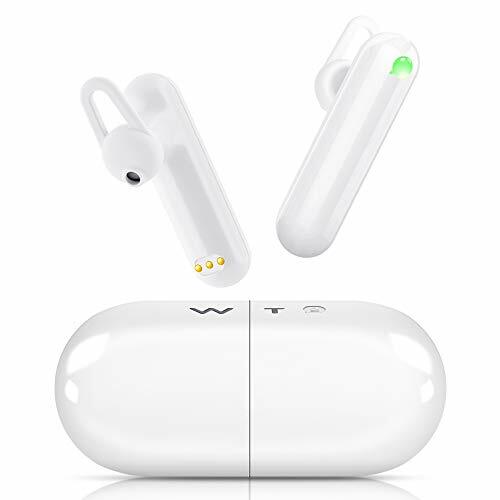 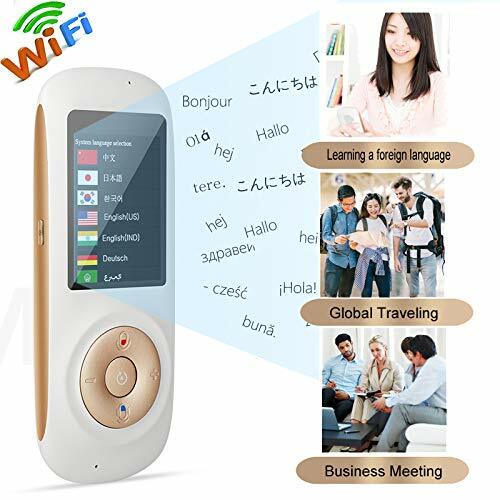 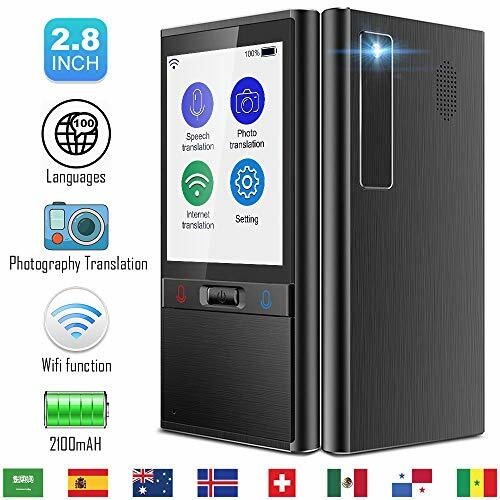 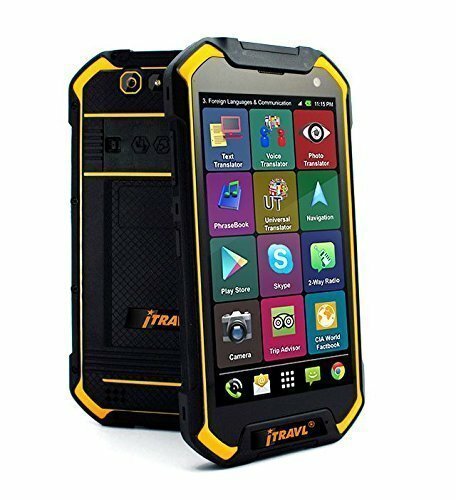 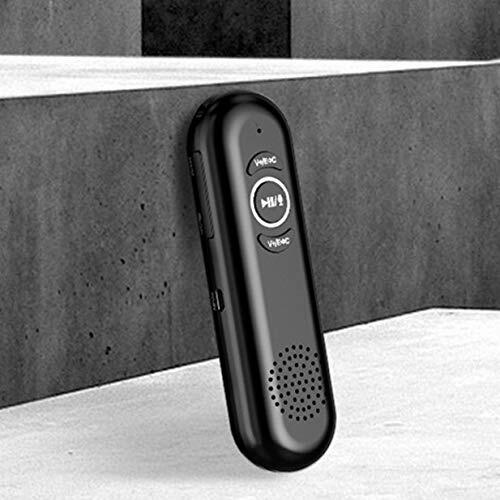 Support 50 languages and 74 dialects, just connect the wifi to the translator or use your mobile phone to open a hot spot and it will works immediately and smoothly, no need to download translation APP, and no embarrassment. 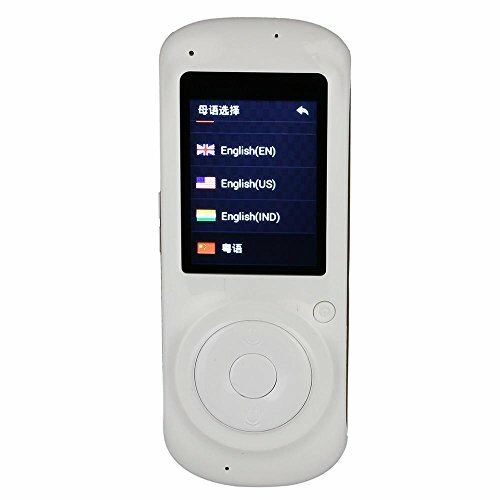 Equipped with a 1200-mAh battery, up to 100 hours for standby time and about 3-4 hours working time after fully charged; comes with USB charging cable, you can easily charge it by power bank, computer or power adapter (not including). 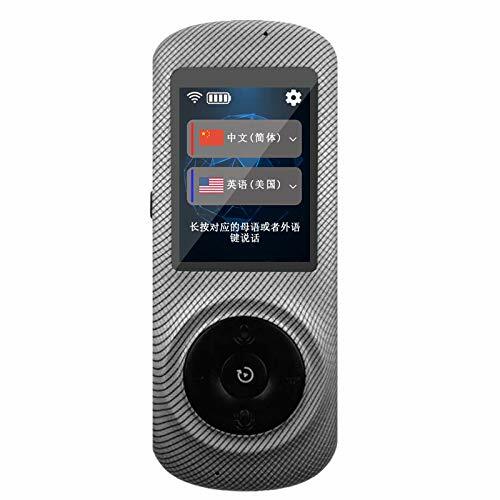 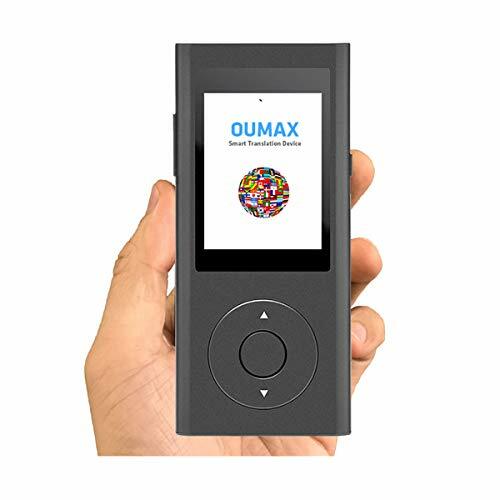 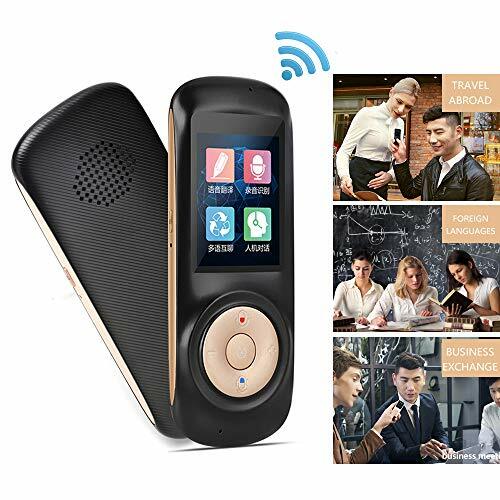 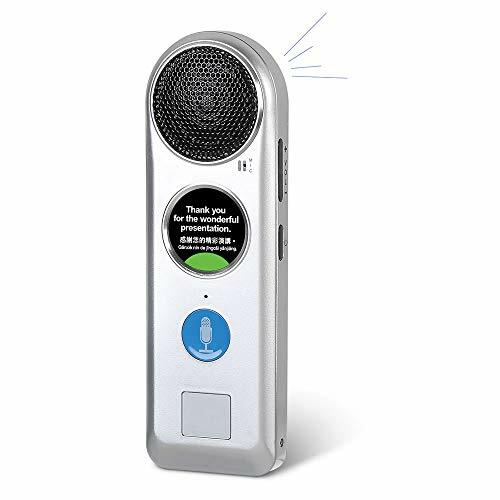 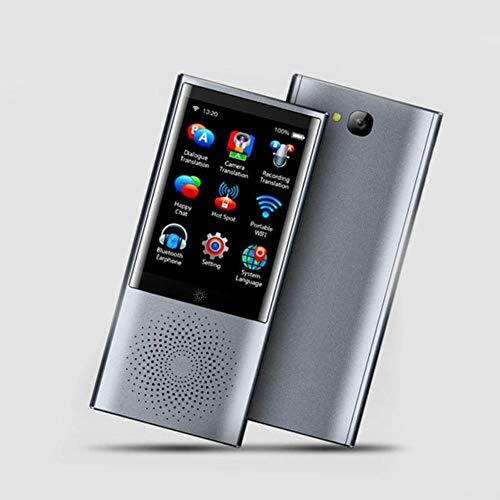 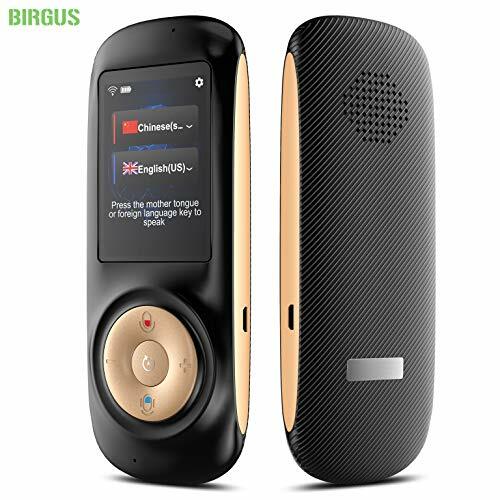 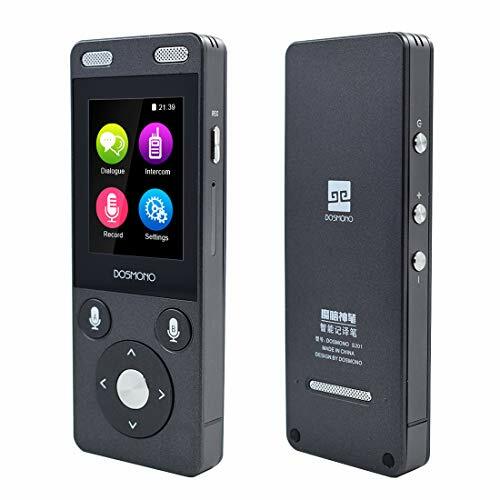 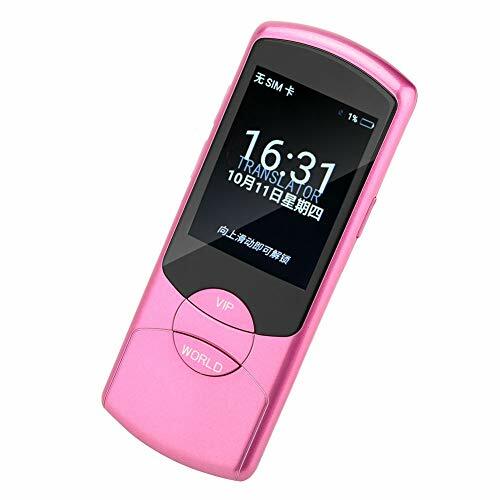 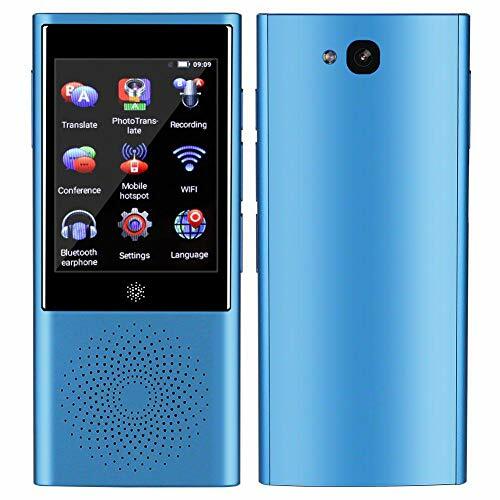 2.4 inch touchscreen with high sensitivity for operating easily; dual-microphone and high fidelity speaker with noise reduction, and can accurately enter language in noisy environment, make your chat go on pleasantly. 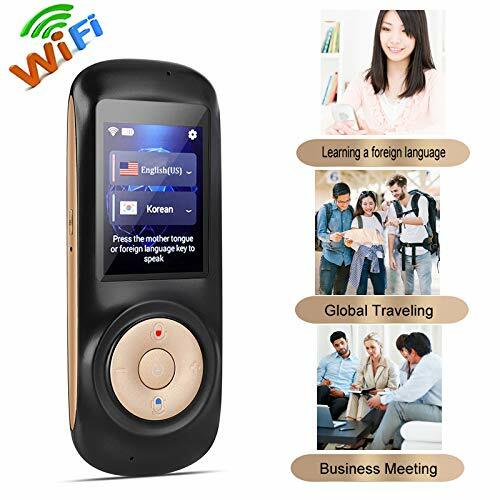 Tiny and delicate body for carrying conveniently, widely used in traveling and shopping abroad, learning foreign language, studying overseas, negotiating in business and more, best gift to your friend, child, family, or who need it.